For those of you like me that are into many Vintage things, well, this is a great event to head to, I wont have my Model A Roadster Completed for this but will be for next year but am still driving up there with Jennifer to watch the 1/8th miles Nostalgic races as the countryside is amazing there and will be riding our Triumphs around that area, so what better weekend away than to explore Santa Margarita ranch and watch the 4 Bangers and Flatheads on the old Tarmac. 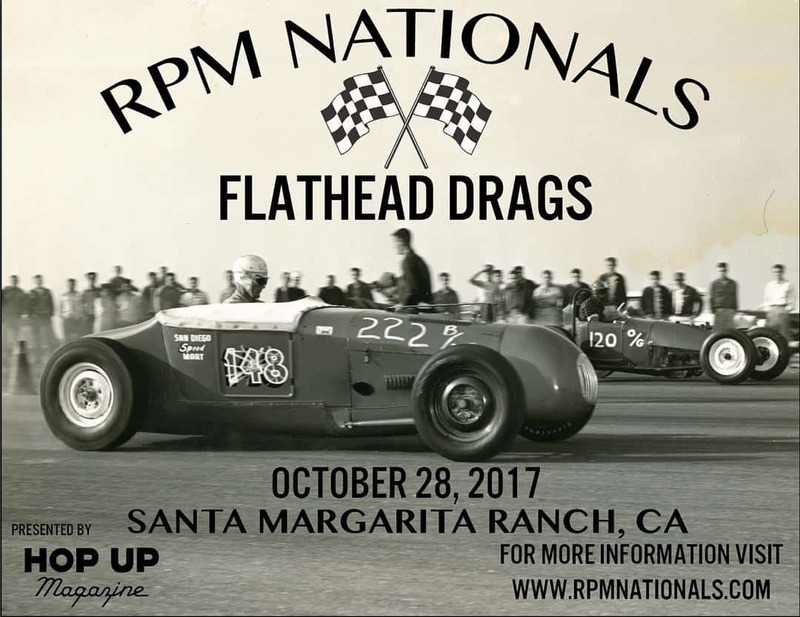 RPM Nationals is a race that pays homage to the early days of drag racing. When race cars and street cars competed head to head to see whose garage built hop up was the fastest. The races then started with the drop of a flag and end 1/8 of a mile down the strip. We will have 3 brackets competing head to head including v8s, 4 Bangers and full race. There will be absolutely no outside alcohol allowed at the event and cars will be checked upon arrival. There is also no BBqing/open flames or smoking due to wildfire risk. Please respect the ranch and clean up after yourself. Inappropriate behavior will be followed up by immediate removal from the premises. 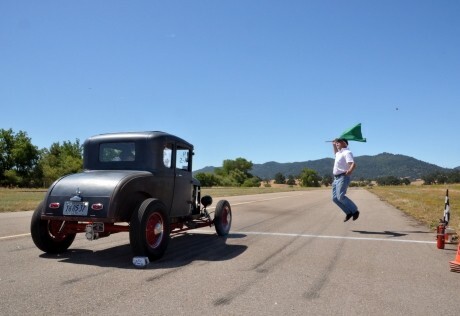 RPM Nationals is limited to ford Flathead and 4 Cylinder cars. Body Years are limited to 1936 and earlier . 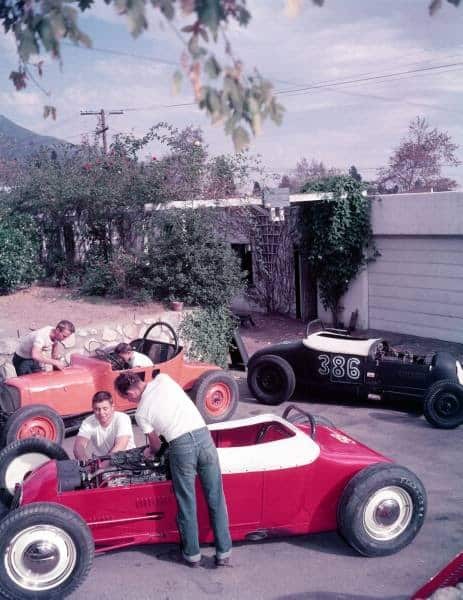 All Cars must represent an early 1950s Hot rod style or prior. Things like radials, billet, etc… will not be allowed. All racers must apply prior to registration for approval to race. rpm nationals has the final say in all race cars approval. Racers must wear and provide their own helmets. Classes– There will be 3 race classes… 4 Cylinder Street Cars, V8 street cars and full race class. 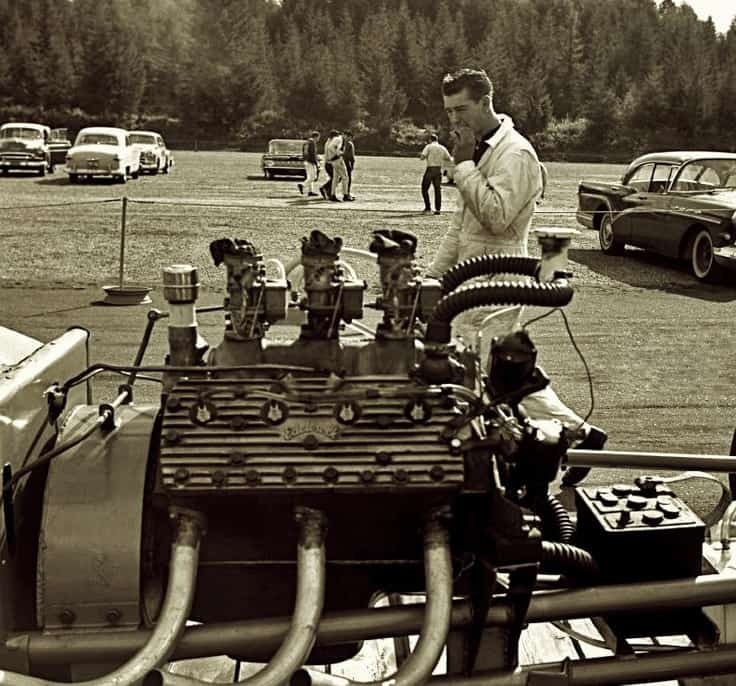 Cars with Power adders such as Blowers and overhead conversions will be considered full Race. All cars must pass a technical inspection to ensure its safety and are required to run hub retainers, dual throttle return springs, seat belts, water overflow catch and must run water; no coolant allowed. 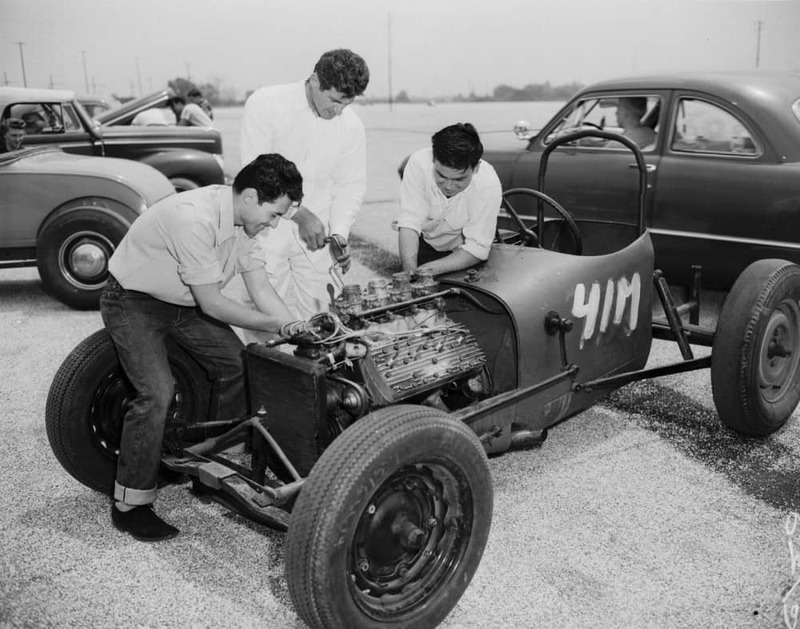 Cars must in good general condition; tech has the final say on all race cars. 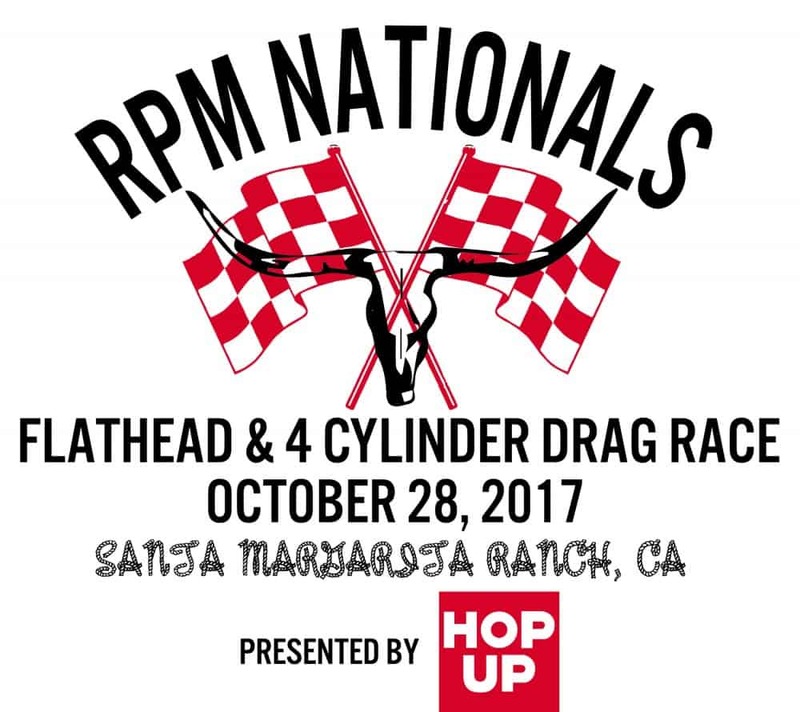 All applicants must email rpmnationals@gmail.com by September 22nd 2017 for approval. Please provide a spec sheet outlining all major components and photos of the cars front, back, both sides, engine and drivers compartment. we will notify all Applicants by the 29th of September. Upon approval racers must sign and return their release form along with payment of $70 no later than October 10th. we will also be having a large car show at RPM Nationals. 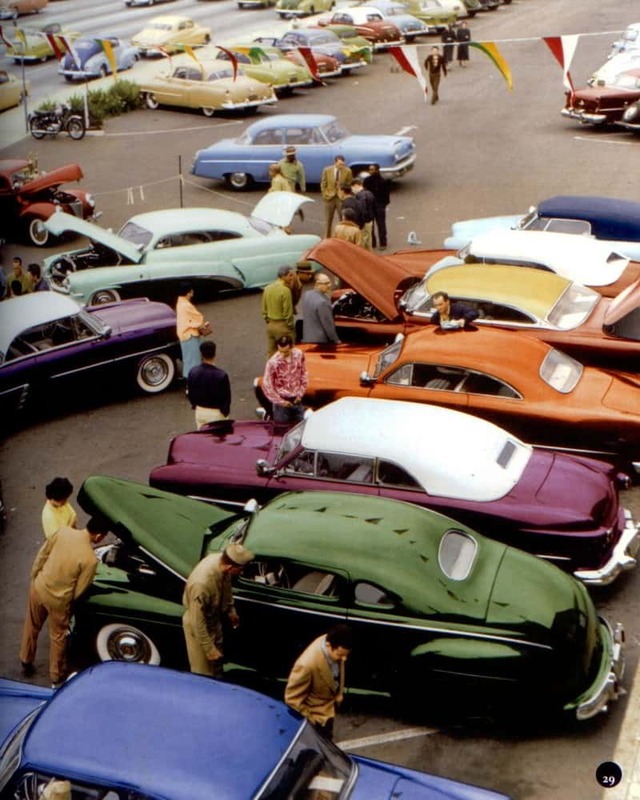 The car show is open to all hot rods and customs model year 1960 or before. . the cost to bring a car to show is just $25, the cost of general admission. we will be picking best hot rod and best custom and a number of clubs will be picking their favorites and providing trophies. There will be a sizable location at the RPM Nationals race for vendors selling food, new aftermarket hot rod parts and accessories, clothing, collectibles and other products. We can accommodate booths ranging in size from 10 feet x 10 feet and up depending on the vendors needs. All vendors are required to have their own event insurance coverage. Email rpmnationals@gmail.com if you are interested in being a vendor. Clean out those garages! The swap meet area is reserved for people selling used early ford parts and speed parts only. no selling of new products or parts allowed in the swap meet area. Swapmeet spaces are $40 per car/truck load and an additional $20 for trailers. This fee includes one admission ticket. Email RPMnationals@gmail.com if you are interested in reserving a Swapmeet space. 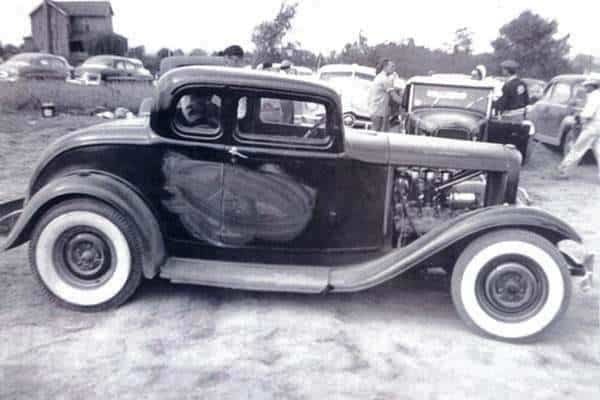 This entry was posted in Blog and tagged 1/8 mile, 1/8 mile racing, 1928, 1929, 1930, 1931, 1932, 1933, 1934, 1935, 1936, 1937, 1938, 1939, 1940, 3 window, 5 window, Air strip, av8, Columbia, coupe, drags, Evans, flathead, four banger, Halibrand, hop up, hot rod, Kelsey, model A, roadster, Roadster pick up, RPM, RPM nationals, Santa margarita ranch, stromberg, vendors.